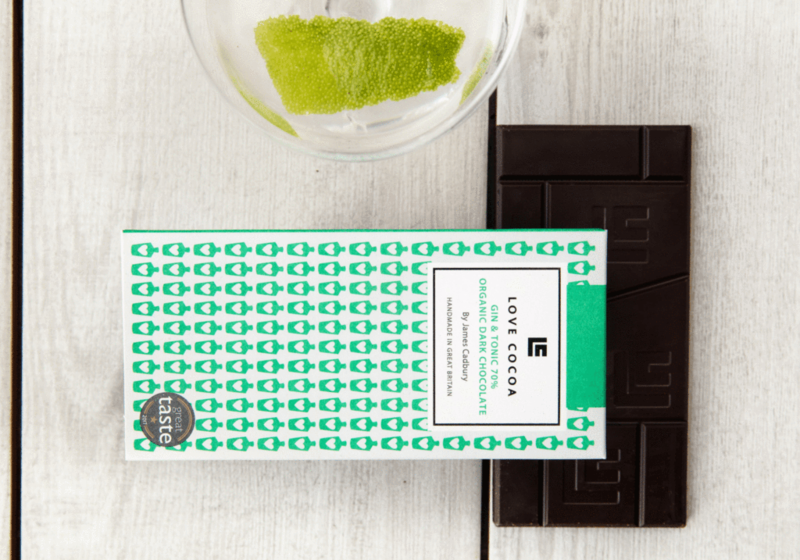 The ultimate Gin & Tonic chocolate bar is simply delicious, a must for any gin fans out there, the hand tempered organic bar features lemon & lime oils as well as juniper berry oils to give a beautiful after taste that has all the pleasures of sipping on a gin and tonic. 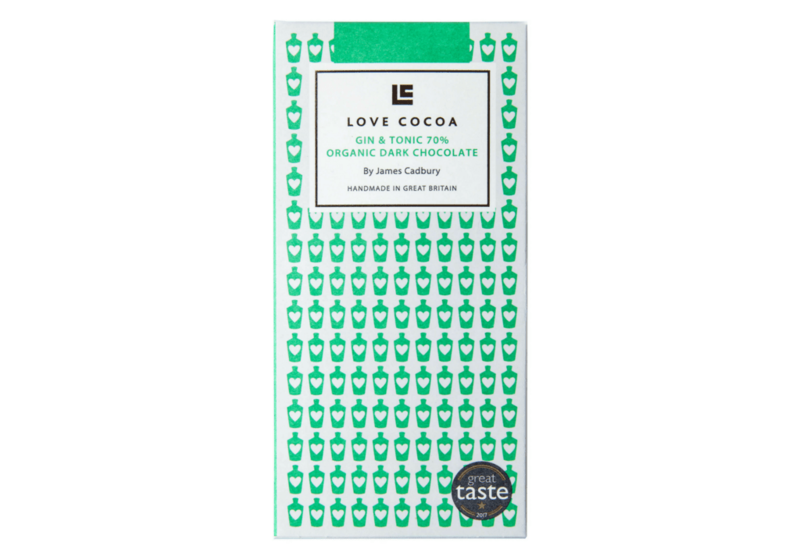 80g Organic fair-trade dark chocolate (cocoa mass, cocoa butter), organic fair-trade cane sugar, organic vanilla extract, emulsifier: sunflower lecithin 0.1%. Min. 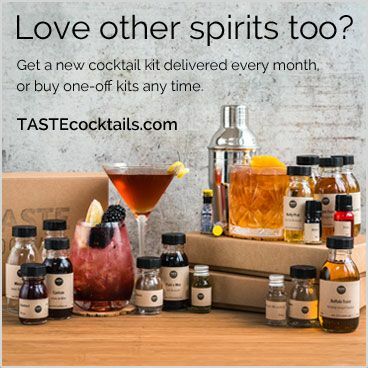 Cocoa solids 70%.Organic Juniper, Lemon and Lime Oil. 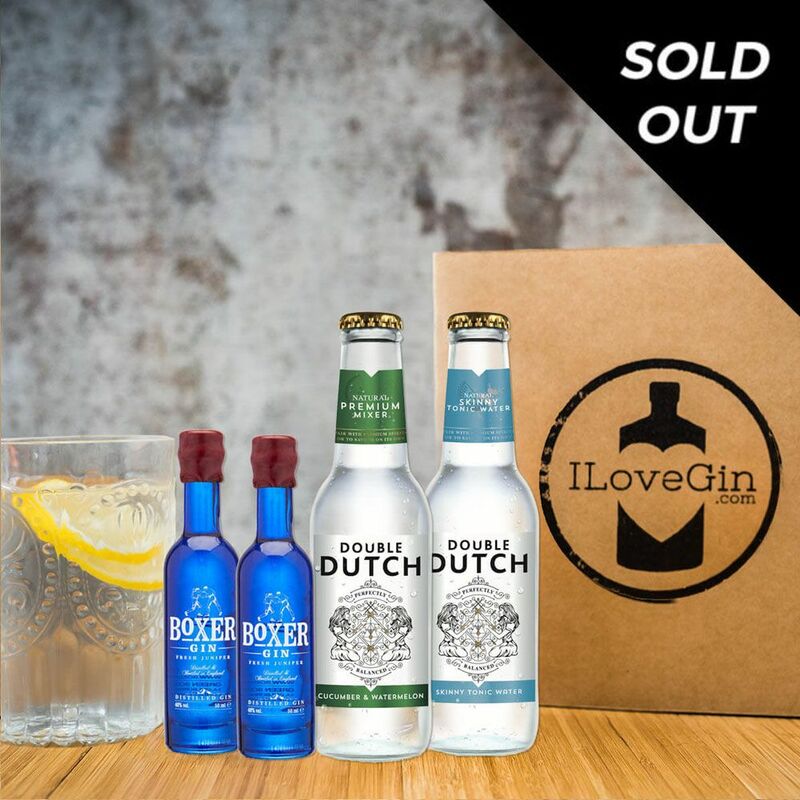 This organic dark chocolate bar brings all your favourite flavours of a traditional high quality bar of chocolate and mixes it with all the best tastes that come from drinking a G&T, which makes for a rather special chocolate bar and one that we love here at ILoveGin. The bars are 80g each, are gluten free and vegan and come in a beautiful wrapper which you’ll keep as it looks so pretty. 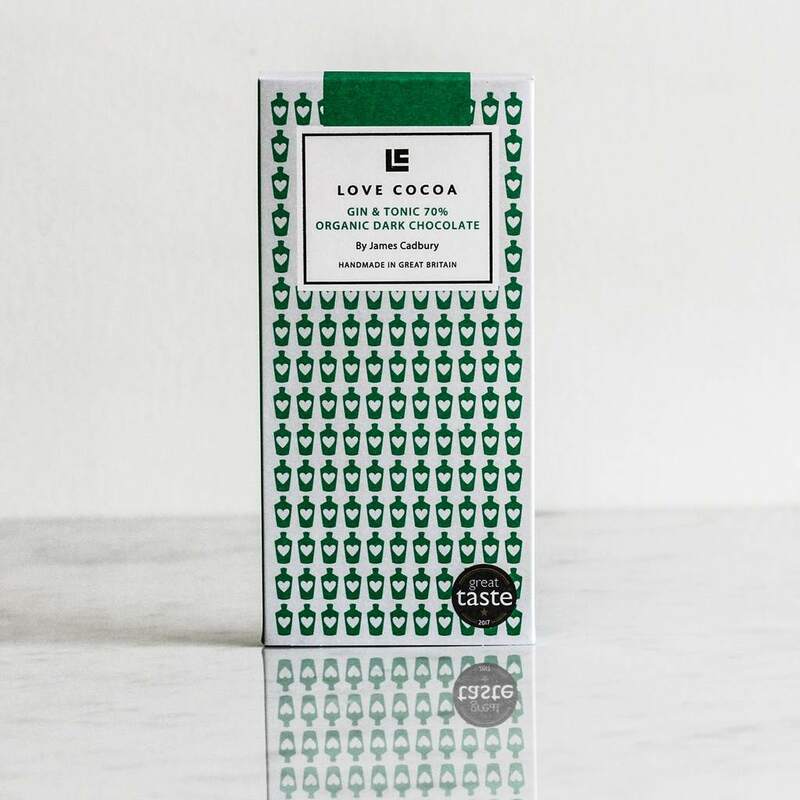 Love Cocoa combines the finest juniper, lemon and lime with our house 70% single-origin organic fair-trade dark chocolate from Ecuador to give our take on the classic Gin & Tonic. 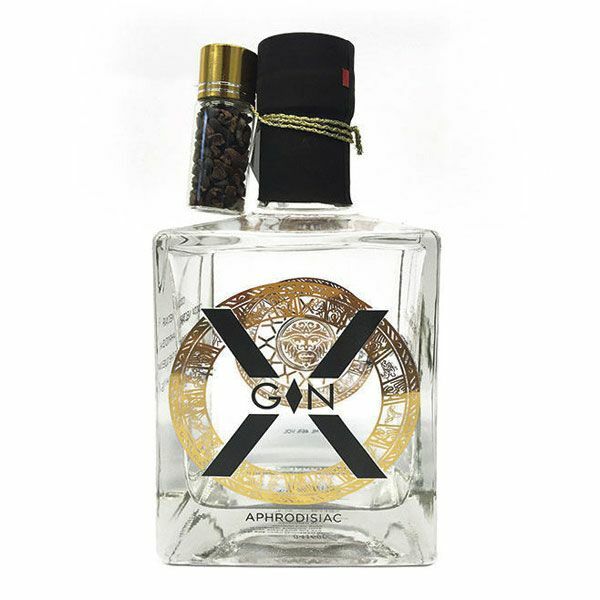 This has a strong juniper flavour! 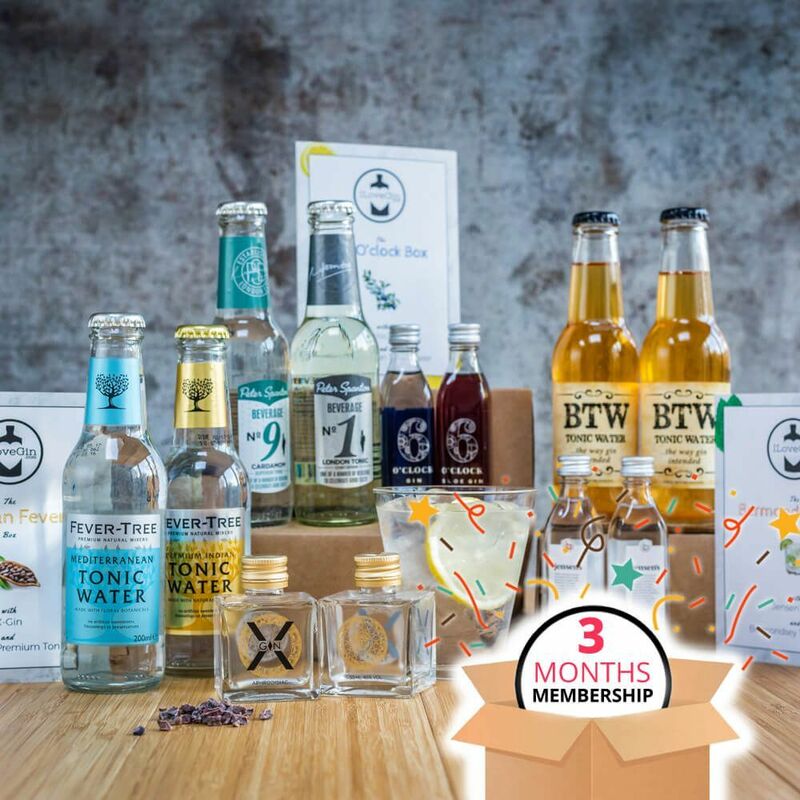 The bar makes for a great gift for anyone who loves chocolate, gin or both and we recommended treating yourself to one too as you’ll not want to miss out on this delicious bar of gin and tonic chocolate.